There is starting to be a little chill in the air. Time for lentil soup. In most Italian-American homes Fall is the beginning of nights of simple dinners of this nourishing soup being sopped up with big crusty pieces of Italian bread that have been soaked in olive oil... so good to eat... so good for you. Lentils are a great source of iron and are high in dietary fiber which is good for lowering cholesterol. 1) Heat olive oil on medium high heat in a large sauce pan. Sauté the garlic, onions, carrots, and celery until they wilt. Add salt and pepper. 2) When the vegetables are cooked add the lentils and the bay leaf along with the broth and bring the soup to a boil. 3) Lower the heat to medium-low and let it simmer until lentils are tender about 30 minutes. Check if it needs more salt before serving it with crusty bread. My mother's and father's family had fig trees in their backyards even though in the winter they would have to wrap them up. 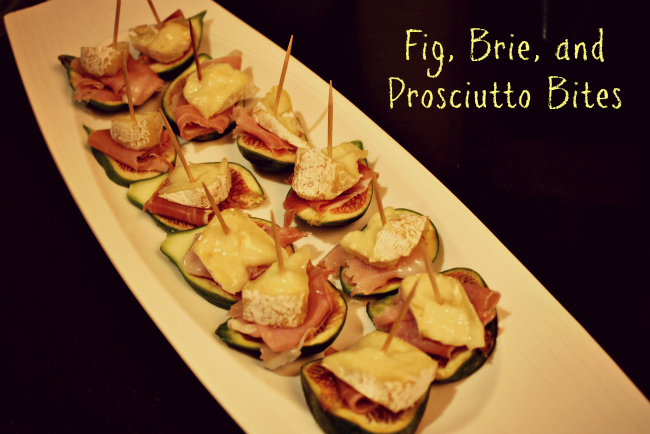 Figs are little bursts of the Mediterranean; brie and prosciutto are the perfect complaints to this rich fruit. This soup is a win win: flavorful, low in calories, and super healthy. The name says it all this chicken is da bomb! This is a nice twist on lasagna. I love the addition of artichokes it really makes this a unique take on spinach lasagna. Brown lentils are my favorite, this soup sounds yummy. Thank you for hosting each week. Have a great weekend! I shared my video for making Coconut Banana Muffins and an article about How Your Morning Cereal Can Be Making You Sick. Love lentil soup and yours looks delicious. Thank you for hosting each week AND thank you for having a linky that has good size photos. Some of them are so small you can't see what's there. I've brought Tilapia with tomato basil saute, for dinner on the table in 30 minutes. Hope you have a great weekend. One I agree Sam.... I try to look at pictures of recipes to get an idea if I am interested in them and I can barely see them. Great to have you each week. Thank you for hosting, Diane! I pinned your soup - it looks delicious and perfect for Fall! I have an It's Fall Y'all ~ Linky Party that started yesterday for Fall themed things - you're more than welcome to link up your soup and any other recipes that remind you of Fall! Great idea for a party. I can't get enough pumpkin flavored foods come Fall. I added it to my party list. I will be visiting. Thank goodness it is raining here today and your soup would be so good, nice and cozy. Hope you are a great week end and thanks for hosting! Thanks for hosting Diane and have a great weekend! Thank you so much for featuring my dish! 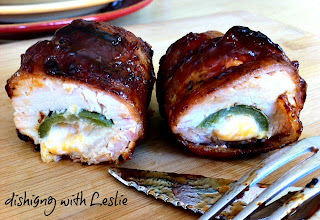 If you ever do make them (for your bacon obsessed teen) they ARE SO good! Hope you have a lovely weekend! Ha, ha.... I really have to limit bacon dishes it is crazy how much he love it. Bacon and nutella??? Thanks for hosting, as always. This version of lentil soup is similar to the one I make, although I use ditalini pasta instead of celery. Celery would be nice too, though. I follow my husband's mother's "Italian"-style recipe. Mine is from my Italian grandmother too. She would put pasta in it sometimes too along with sausage. Thanks for hosting, Diane. I adore lentil soup. So nourishing and yes, perfect for these cooler fall days! Today I shared my slow cooked apple butter, another seasonal favorite! Thanks for inviting me to the party Diane! Your lentil soup sounds fabulous!! Have a great weekend! 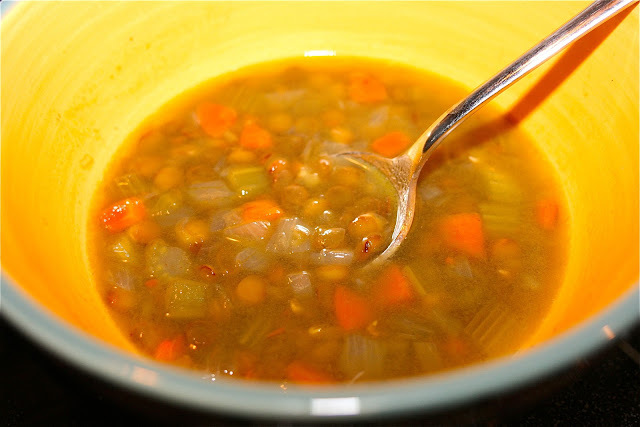 This is a wonderful link up and your Simple Lentil Soup looks delicious. Have a great weekend! 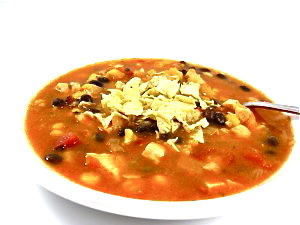 I'm so excited to have my Heavenly Chicken Tortilla Soup featured this week! A big thank you Diane...And, thanks for hosting such fun Fridays! 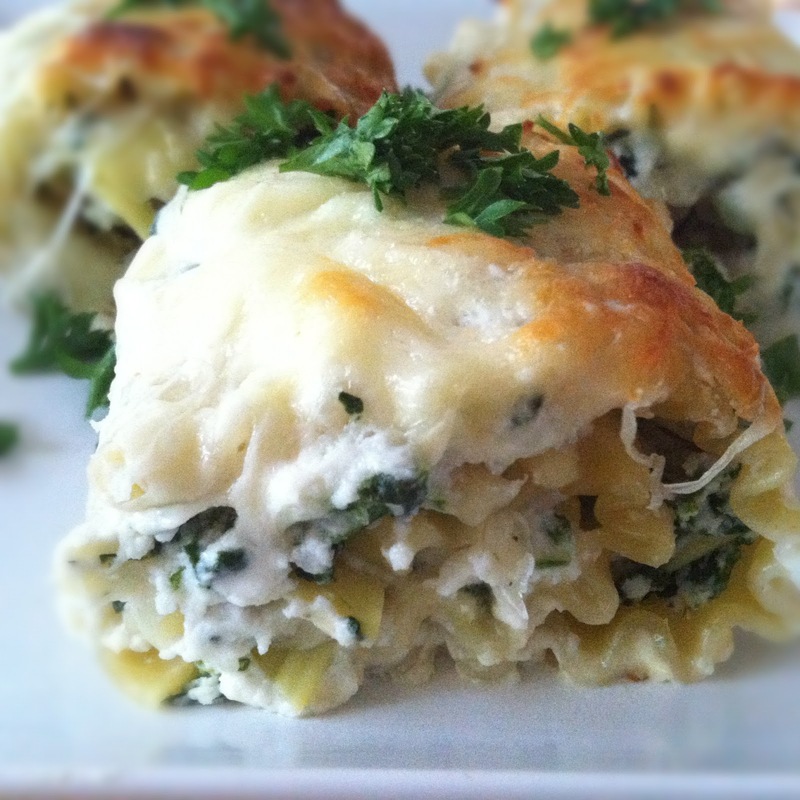 Thanks so much for featuring my lasagna roll ups, Diane! Have a wonderful weekend! Thanks for your comment on my blogsite. I'm sharing my Split Pea, Lentil & Barley soup recipe as you've requested. It's a hearty, nourishing soup to warm up with during the cool Autumn and the cold Winter weather. It's meat free, so it's vegan friendly as well. Also, feel free to post your recipes on my Let's Get Fresh Fridays blog hop. I just started it recently and would love to share recipes via my Wholesome Life blogsite. I would love to. Can you send post the link I wasn't able to find it through your google site. This is my first time linking up here :). I'm linking up with my DIY recipe for making single serving Yogurt & Fruit Parfait http://thecoconutmama.com/2012/09/yogurt-fruit-parfait/. Welcome great to have you. I hope you enjoy the recipes. Lentils are a staple in my pantry. We love lentil soup. Thanks again for hosting! Thank you for coming by! I must look around a while longer. Thank you for hosting this great party! I could use some of that delicious soup right now! It got chilly last night. :) Thanks for hosting and I hope you and your family have a great weekend! Thank you for the link up! I'd love to have you share some recipes at Wonderful Food Wednesday at At Home Take 2. Hi! That Lentil soup looks delicious.I'm going to have to try it. I have brought a barbecue meatball appetizer. Thank you for hosting. Yum! Love lentil soup. Thanks for hosting. Have a wonderful weekend. Hi Diane...thank you for inviting me over to your linky party. I just linked my snickerdoodle peach pie! I am looking forward to linking up again! Have a wonderful weekend! The look of those foods make me feel hungry! Thanks very much see you next week. Thanks so much for sharing at Must Try Monday. This looks so good and healthy! I'm trying this out today, but instead of on the stove, I've just put it all in the crockpot. I'm hoping my kids will enjoy it! Great idea I think it will cook really well in a crock pot. Let me know how it turns out. I make a similar soup, but also use the crock.. It's so easy and tasty. What a great recipe to have on hand for comforting nutritious soup anytime! Your Lentil Soup sounds fantastic. This is a great fall soup, it looks delicious. Hope you have a great weekend and thank you so much for sharing with Full Plate Thursday. Thanks so much for linking up to Creative Thursday. This looks delicious! Can’t wait to see what you share this week. Have a great week.